Royal Canin has formulated a range of dog foods to meet the Nutritional requirements of your dog based on their Size or Breed Type, which help protect your dog by maintaining a Strong Immune System. The Royal Canin Range of dog foods are; Nutritonally Balanced, Highly Digestable and Palatable to ensure the maximum Absorption of Nutrients and balanced Dietary Fibres ensure Optimal Intestinal Health. 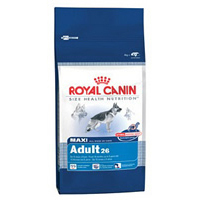 Within the Royal Canin range you will find a food for each stage of your dog's life. 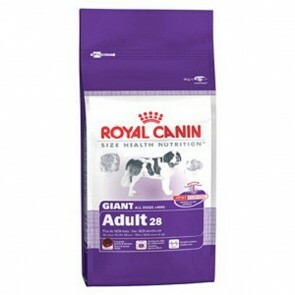 Royal Canin: 5 stars out of 5 based on 0 user reviews.